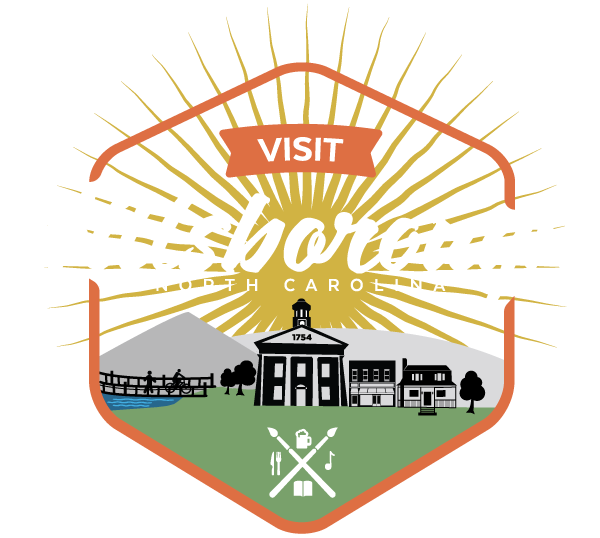 Nestled in the quaint downtown atmosphere of Historic Hillsborough, you will find a beauty sanctuary. Make your way to the Historic Mercantile Center and discover the creative energy that is Haven Salon. Take the stairs to the second floor and enter the threshold of a dynamic experience. Helen and her team of stylists welcome you and encourage you to relax and feel at home.